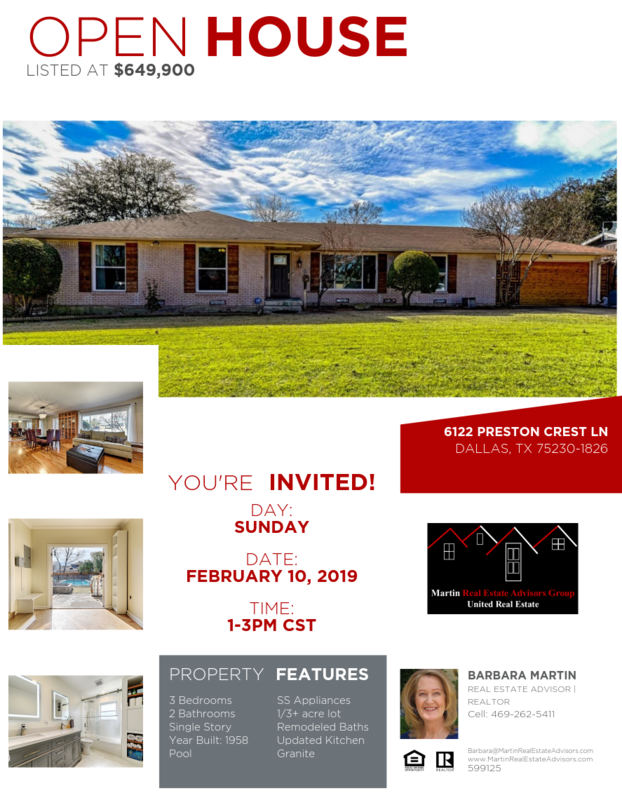 OPEN HOUSE – Come see this charming home at 6122 Preston Crest Ln in the sought after Preston Rd & Forest Ln area this Sunday, February 10th from 1-3PM. 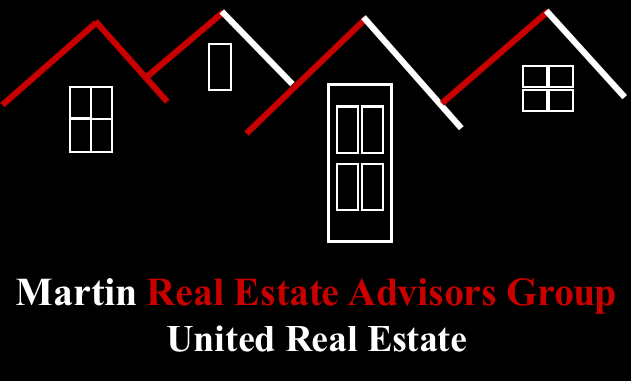 For more information, contact Barbara Martin of Martin Real Estate Advisors Group | United Real Estate at 469-262-5411 or just complete the GET IN TOUCH form on this page. 11 Home Improvements That Can Boost Your Property’s Value!